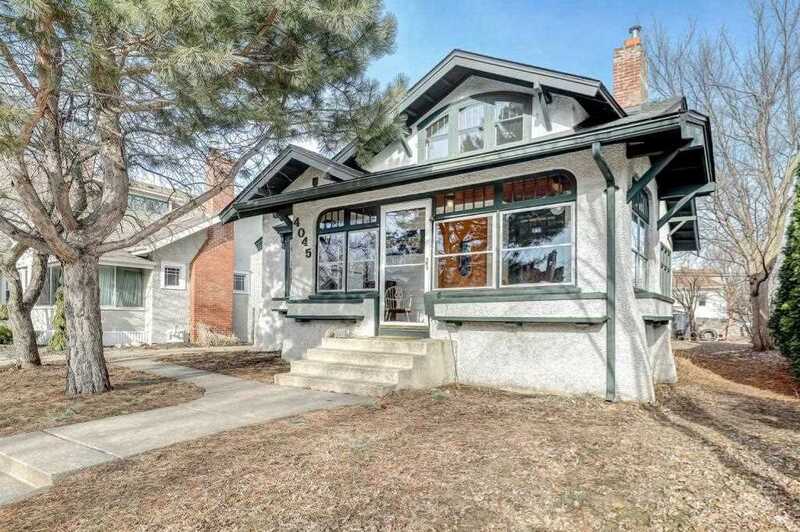 Lovely light-filled craftsman with higher ceilings and lofted upper level bedrooms. Full bath on main and 1/2 bath in master bedroom on upper level. Extra deep lot leaves plenty of room for a buyer to add his/her own garage and only two blocks to Lake Harriet. Great walkability to numerous neighborhood restaurants or even Uptown. I was searching for a Property and found this listing (MLS #5210550). I would like to schedule a showing for 4045 Bryant Avenue S Minneapolis, MN 55409. Thank you! I was searching for a Property and found this listing (MLS #5210550). Please send me more information regarding 4045 Bryant Avenue S Minneapolis, MN 55409. Thank you! MLS® 5210550: This property at 4045 Bryant Avenue S, Minneapolis, MN 55409 is located in the East Harriet subdivision and is listed for $389,000. MLS® 5210550 has been on the market for 15 days.